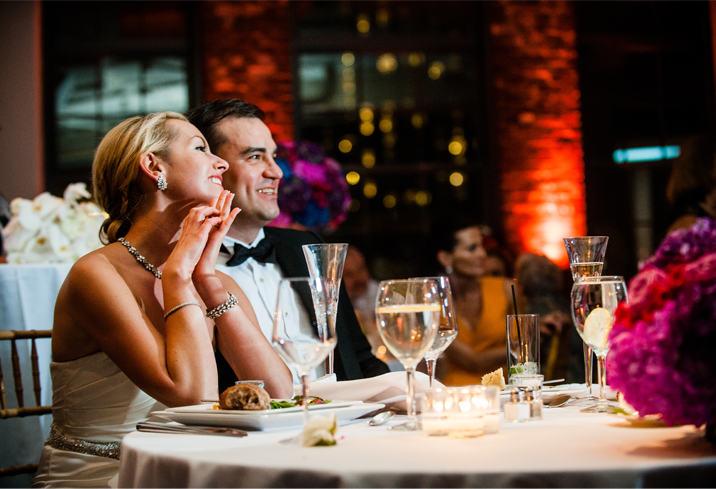 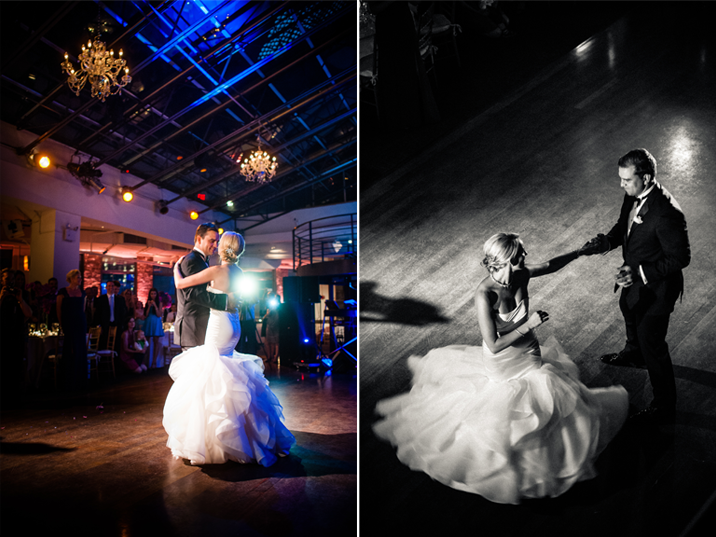 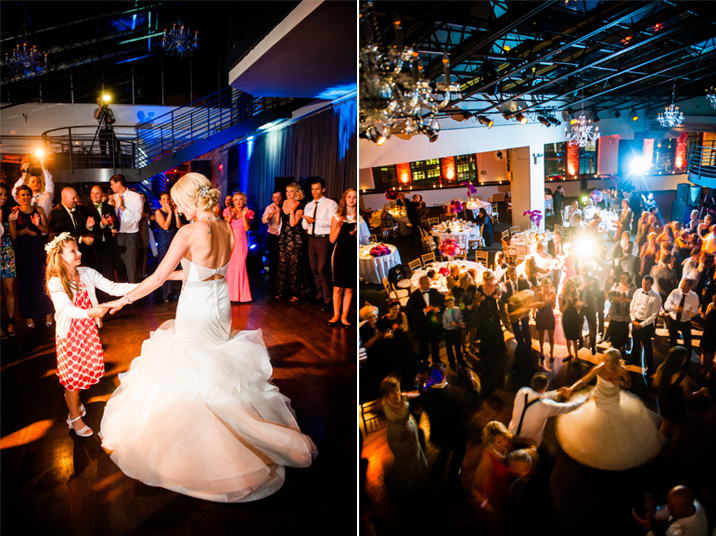 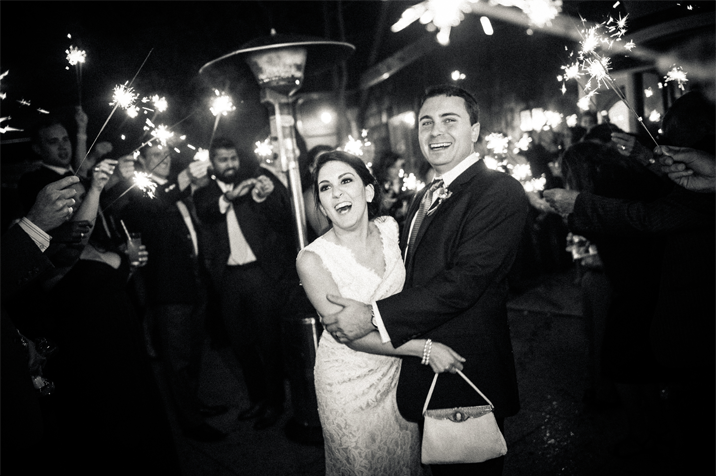 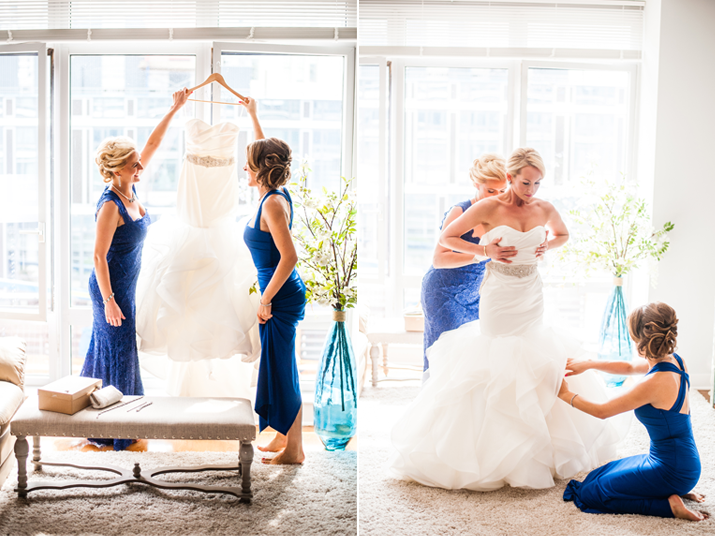 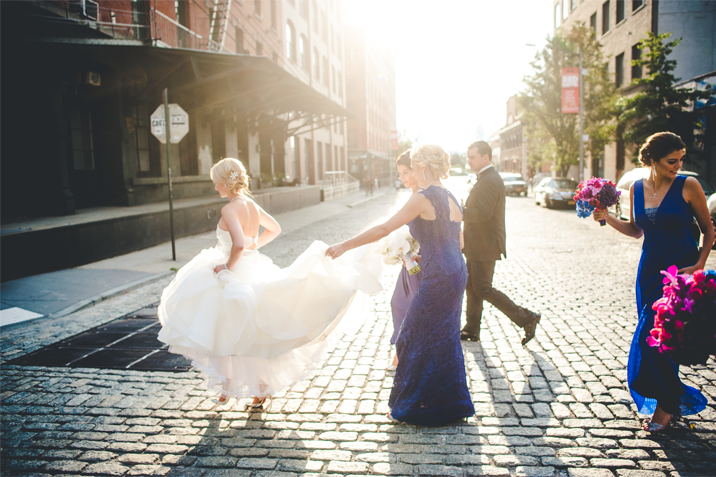 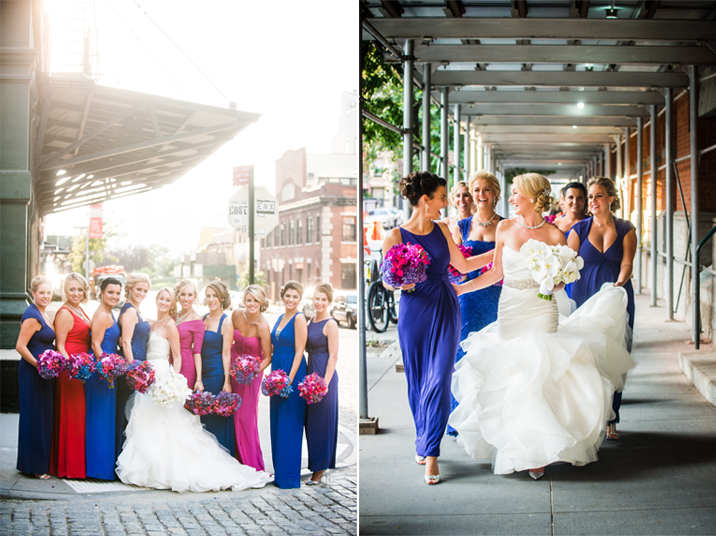 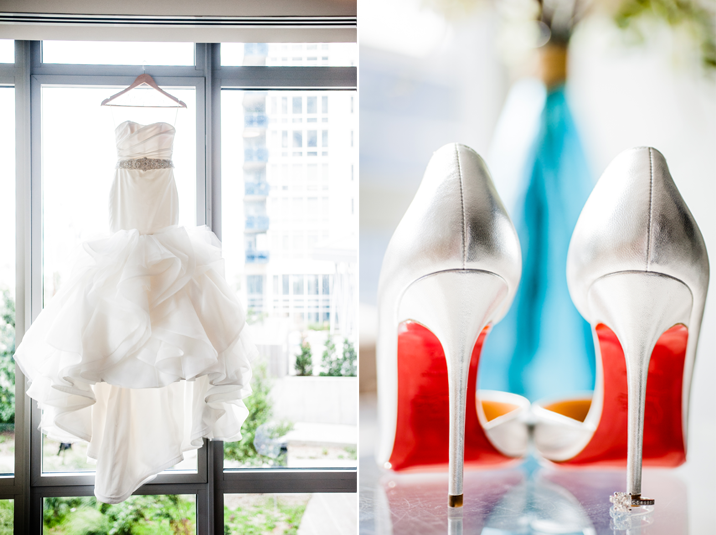 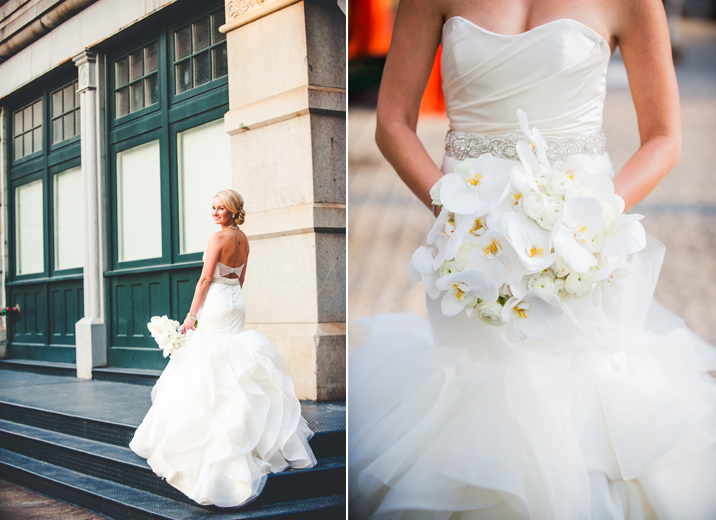 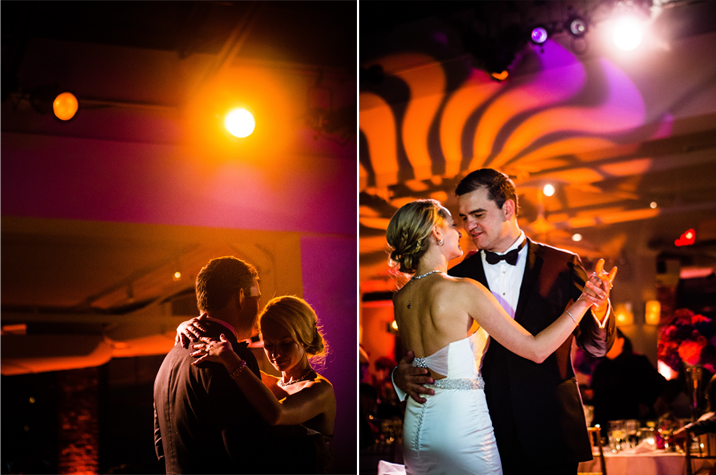 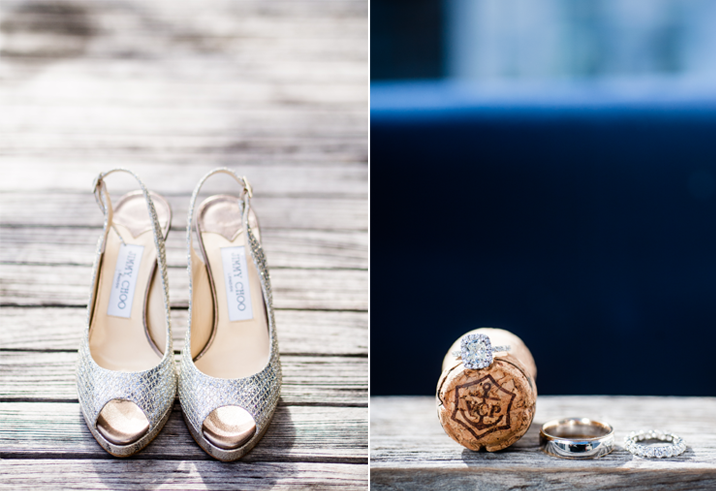 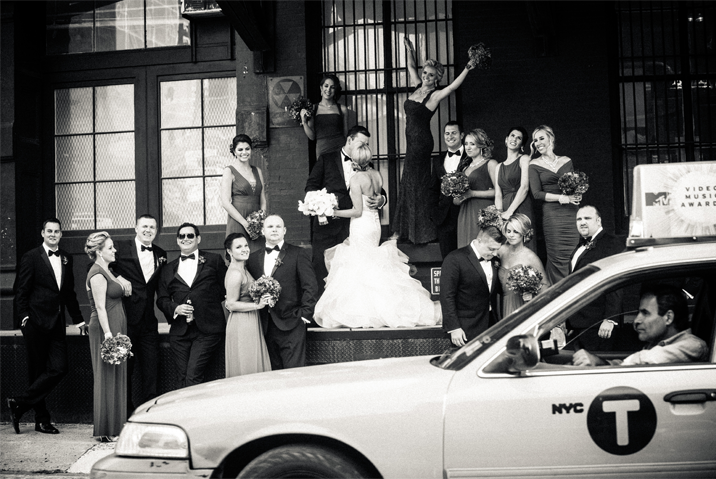 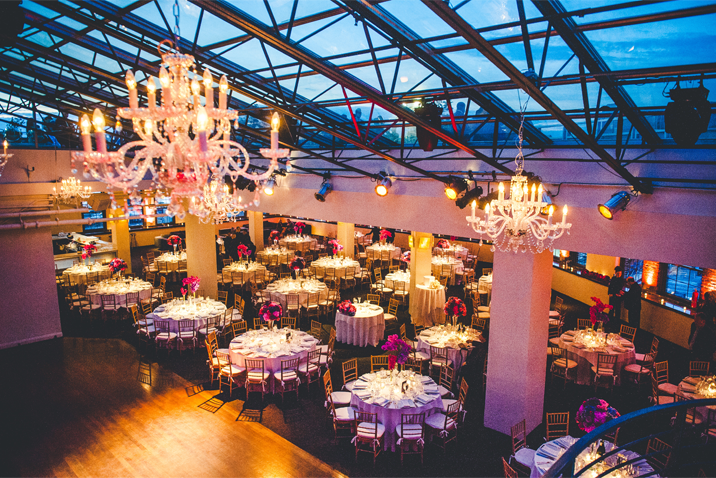 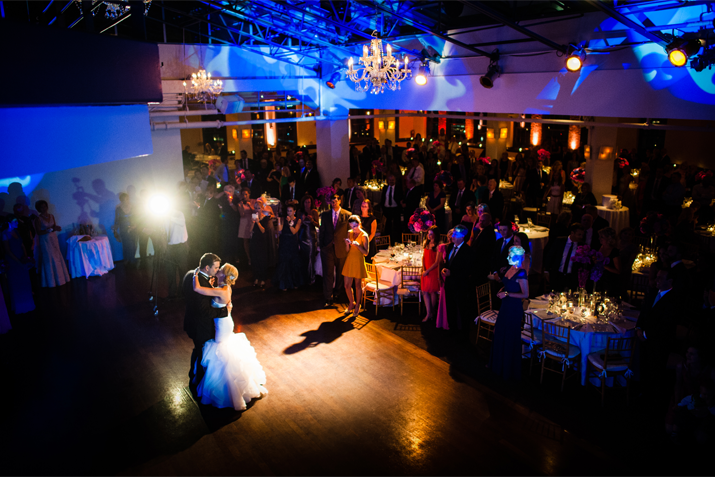 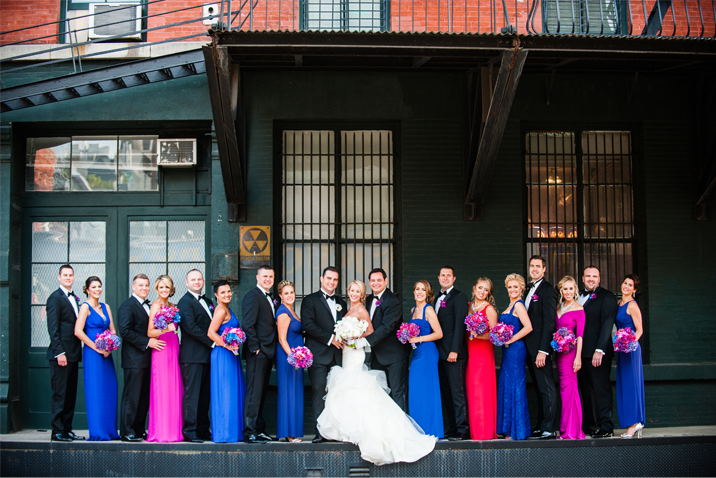 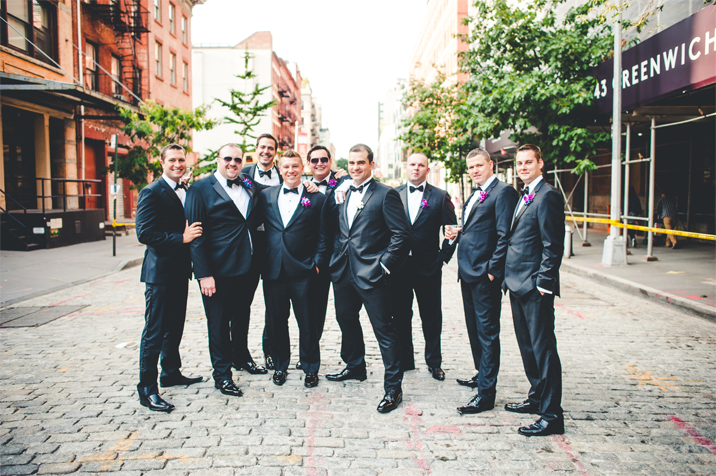 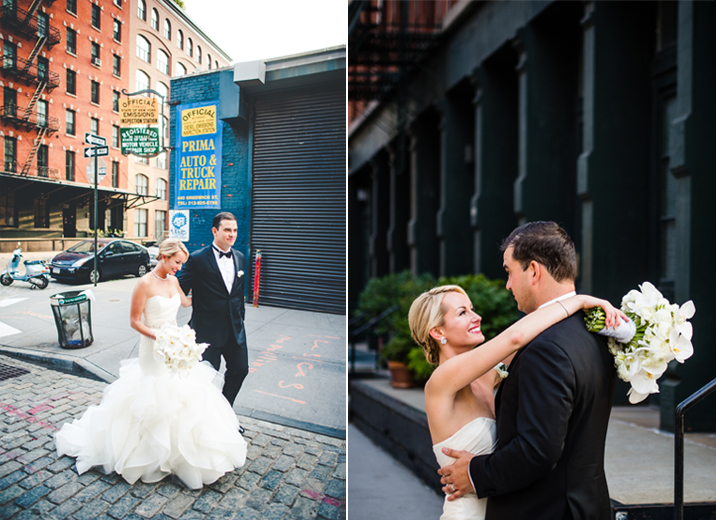 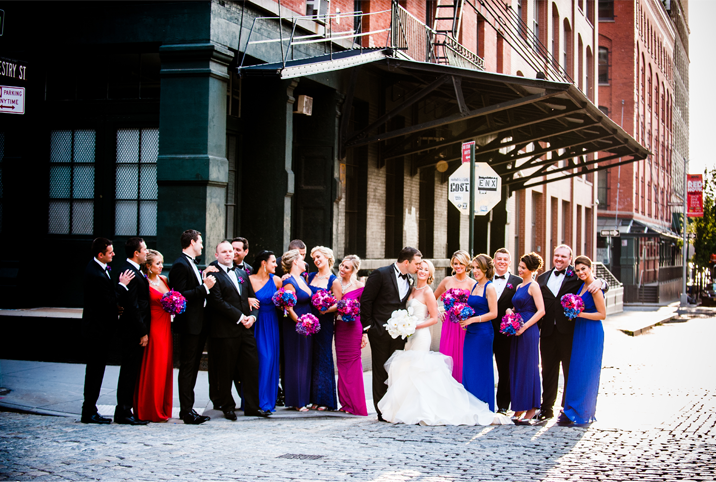 Stunning, elegant, and glamorous is how I would sum up Evelyn & Jerry's wedding at Tribeca Rooftop. 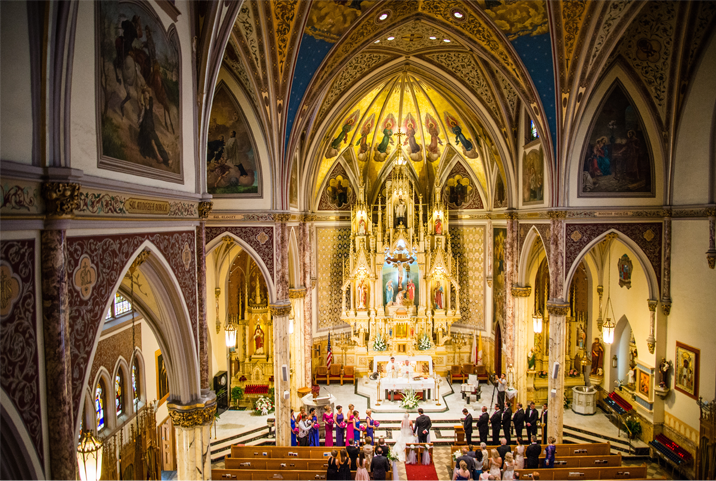 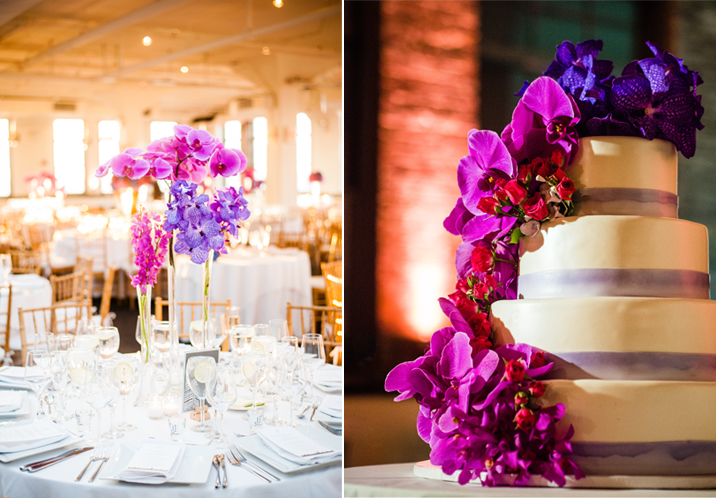 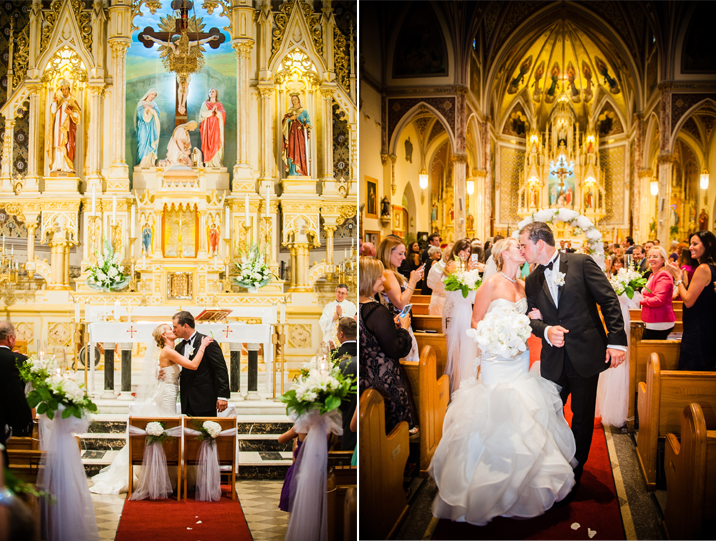 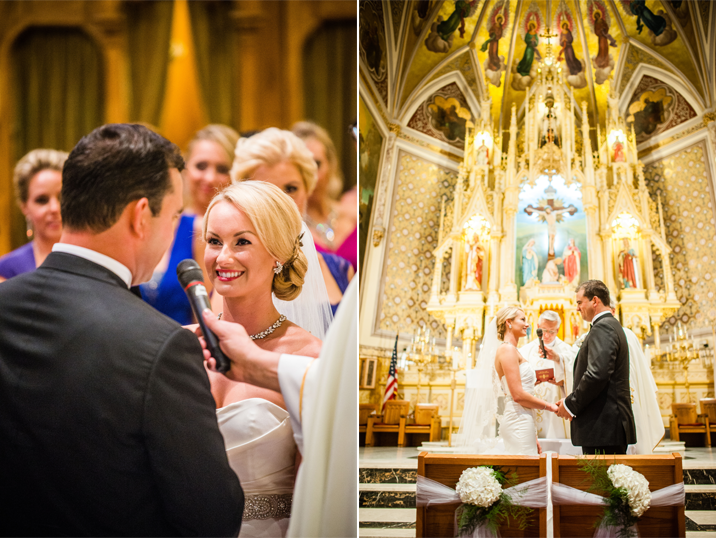 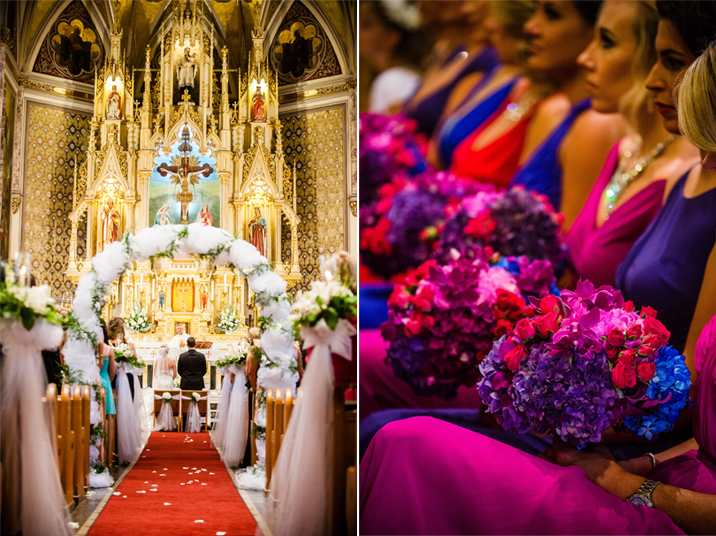 From the lavish Polish church where the couple exchanged their vows to the magnificent orchid centerpieces every detail was meticulously perfect. 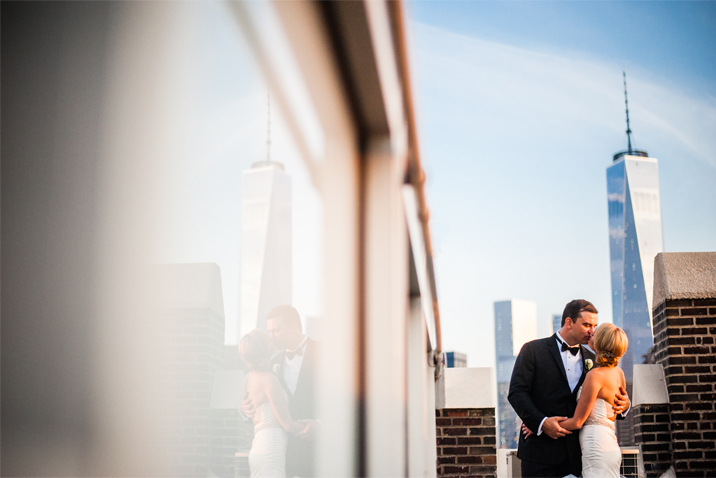 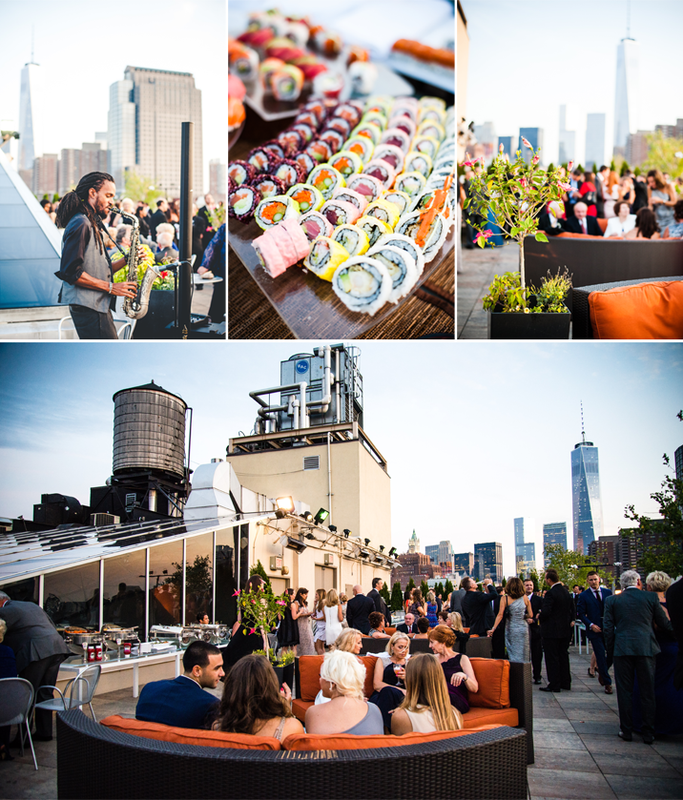 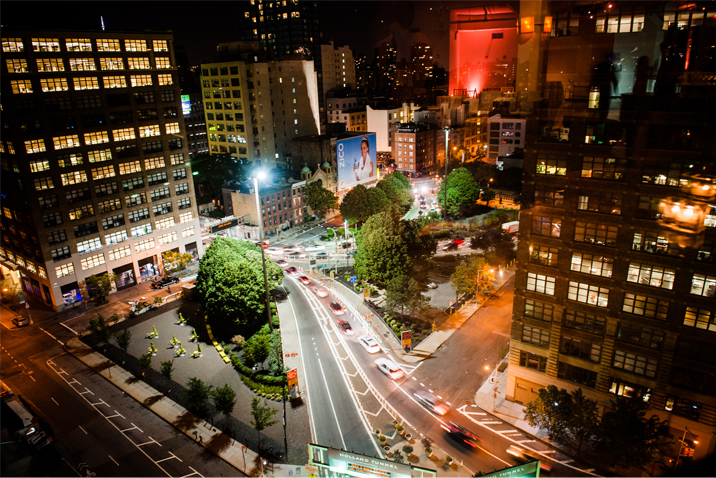 As the sun began to set, we took the newlyweds to the roof to enjoy the Manhattan skyline. 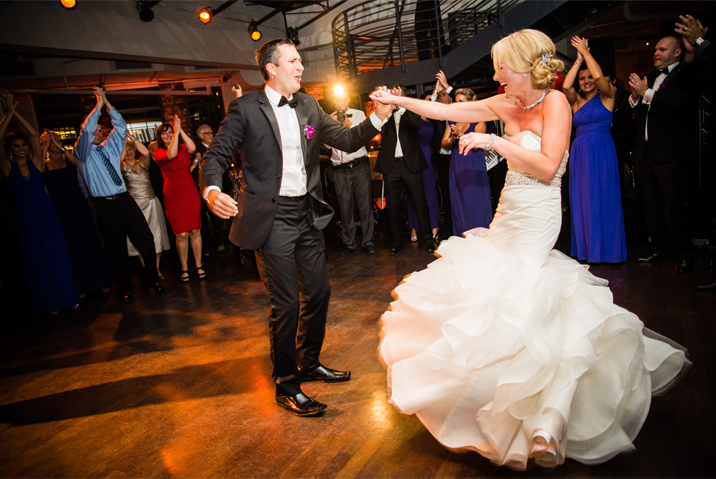 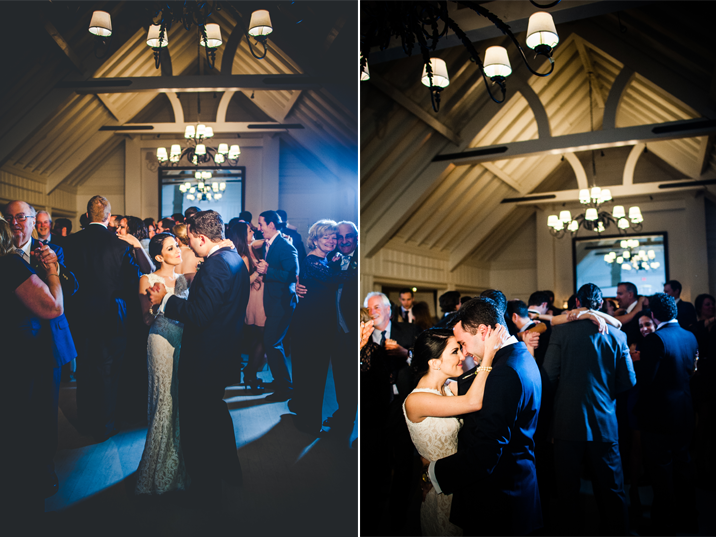 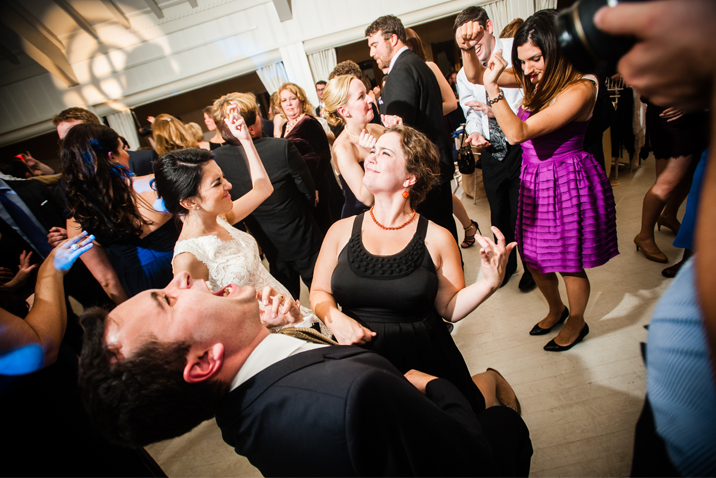 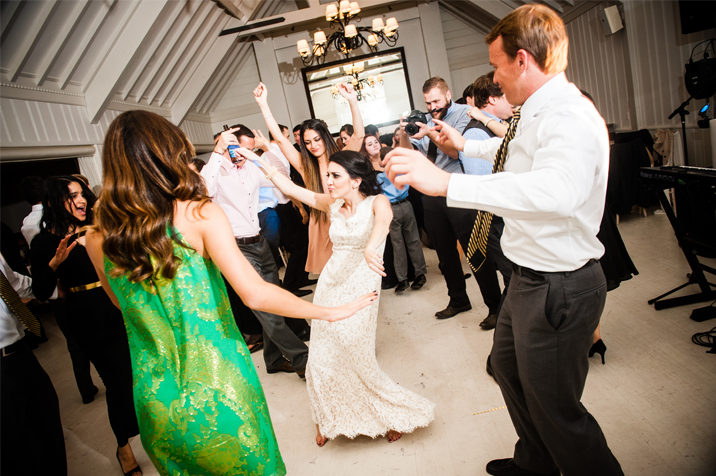 No one could keep their eyes off of Evelyn's dress as it twirled with her through her first dance with Jerry as a married couple. 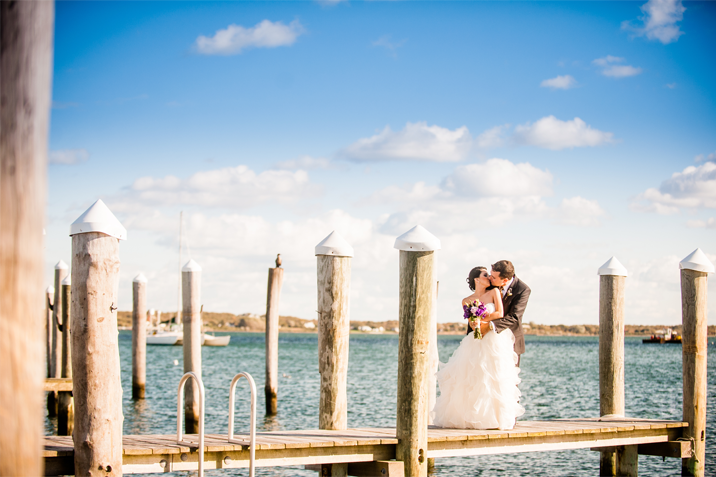 Tory and Randy chose the tip of the island to say their I Dos. 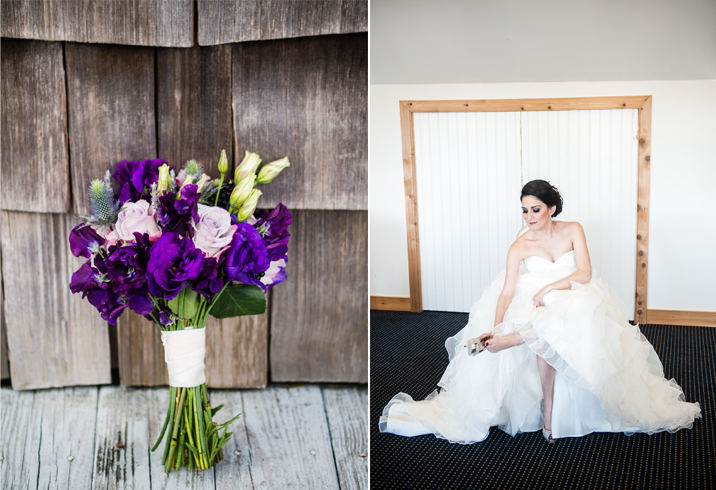 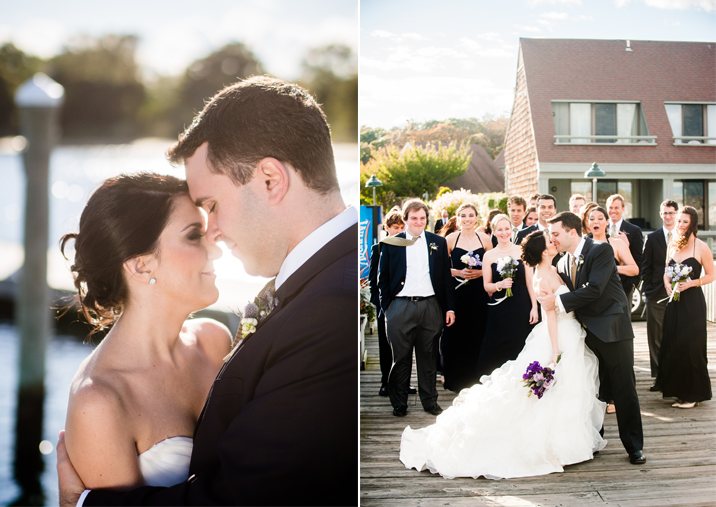 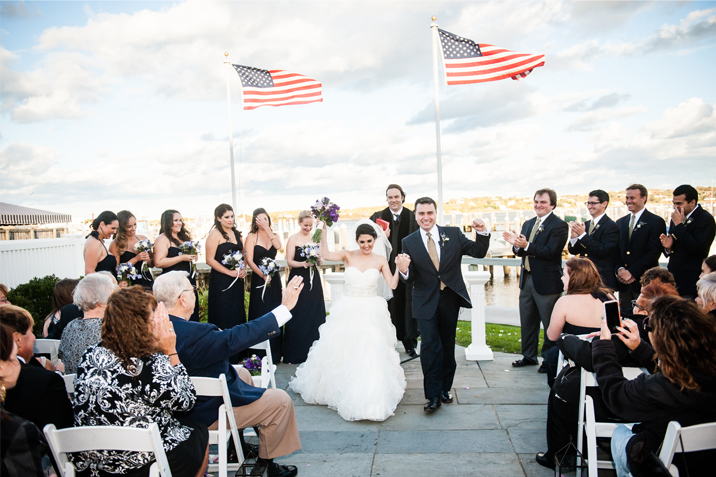 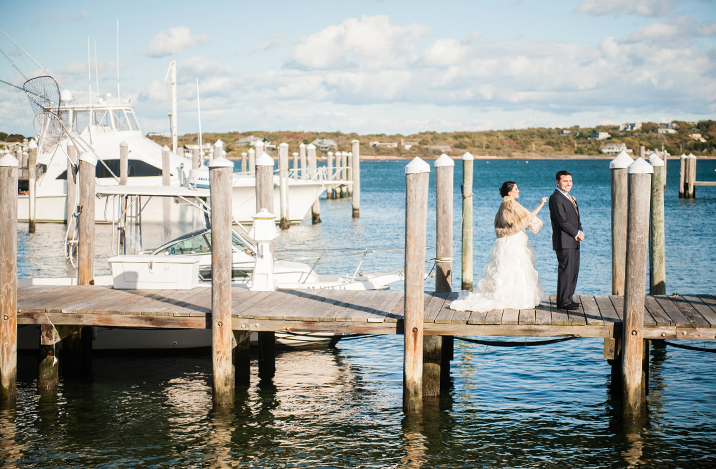 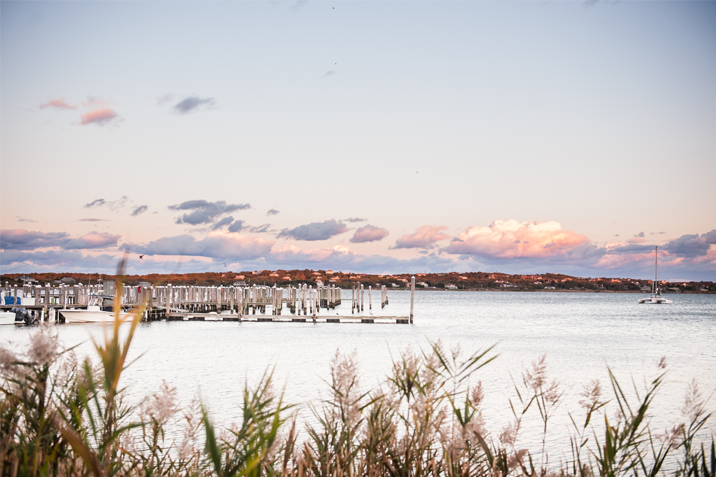 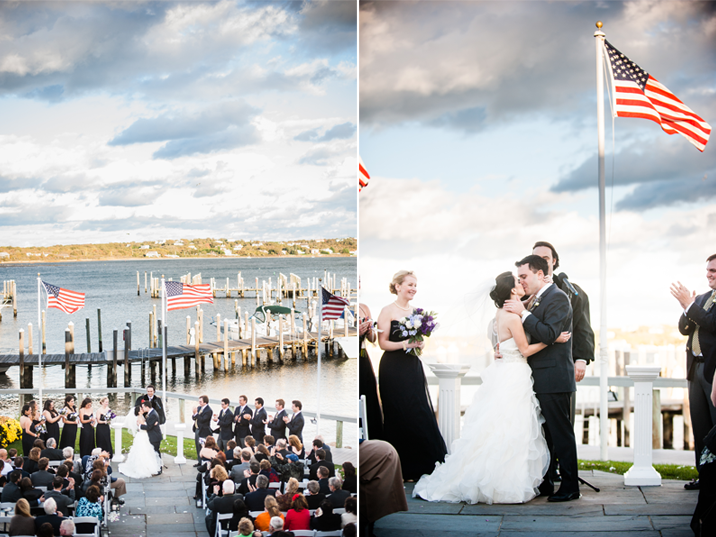 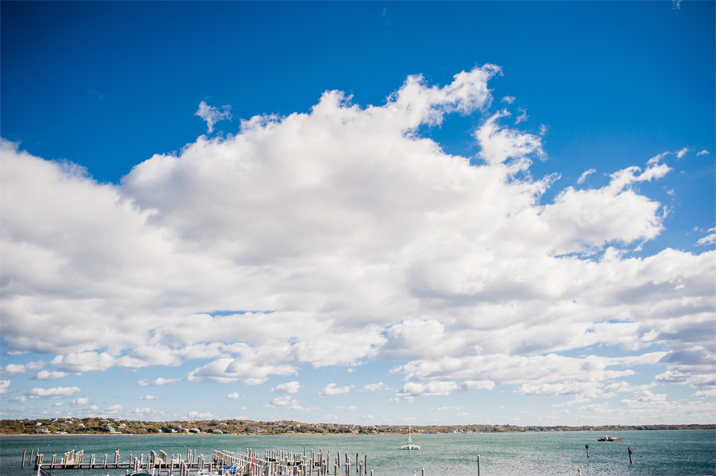 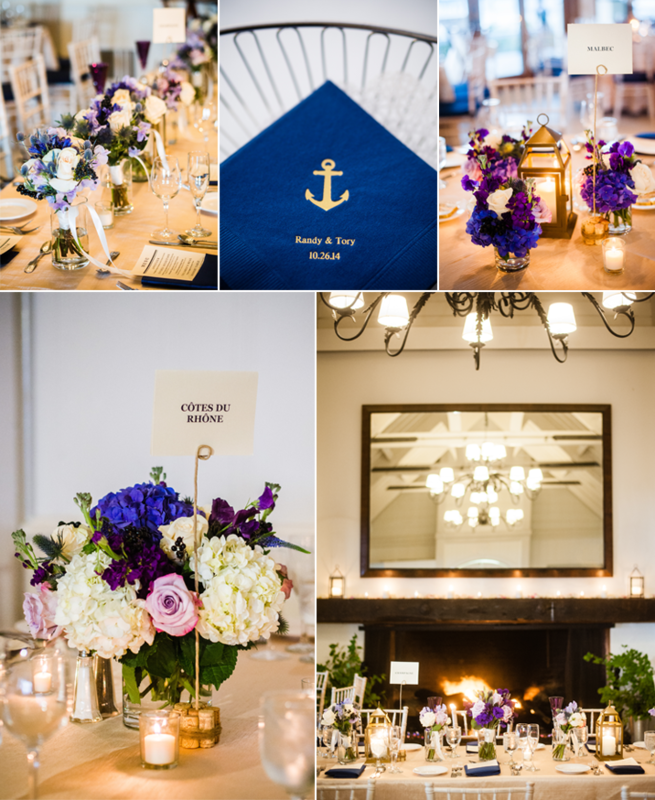 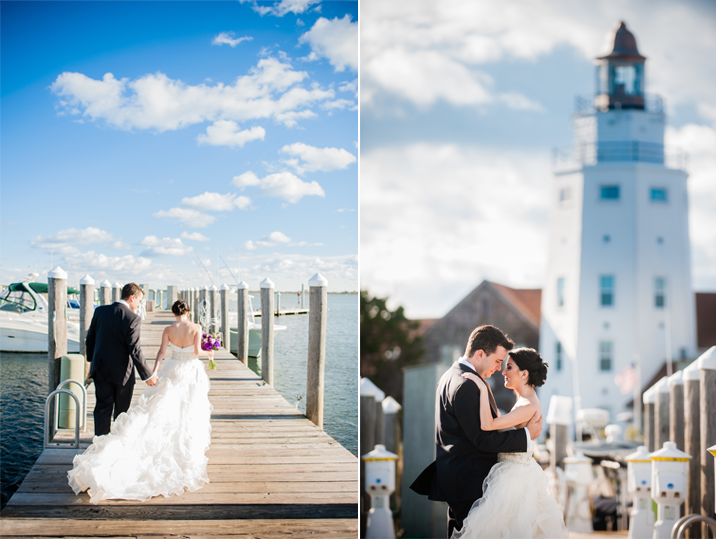 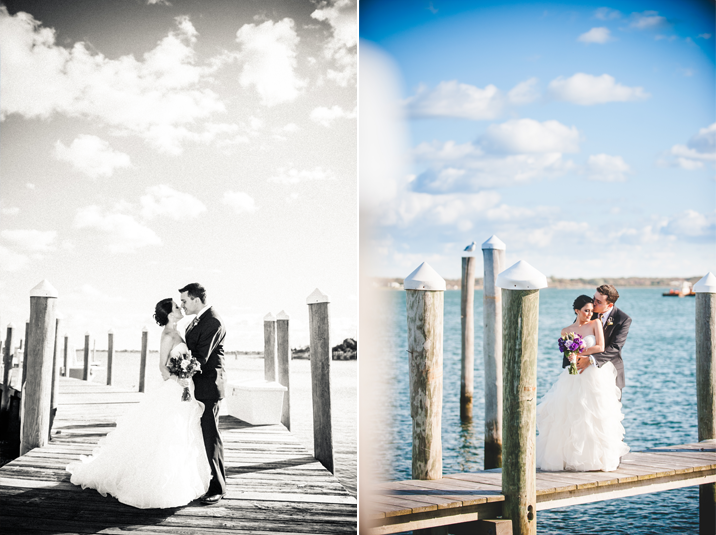 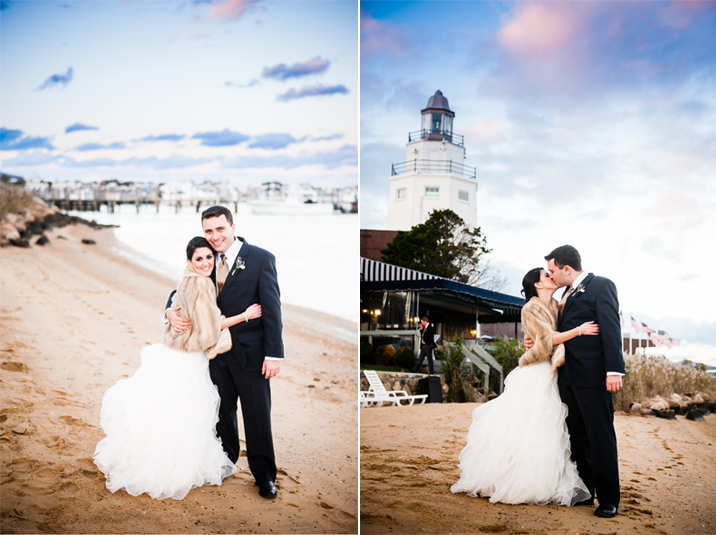 With plenty of piers and water views Montauk Yacht Club offered a gorgeous setting for this couple's celebration. 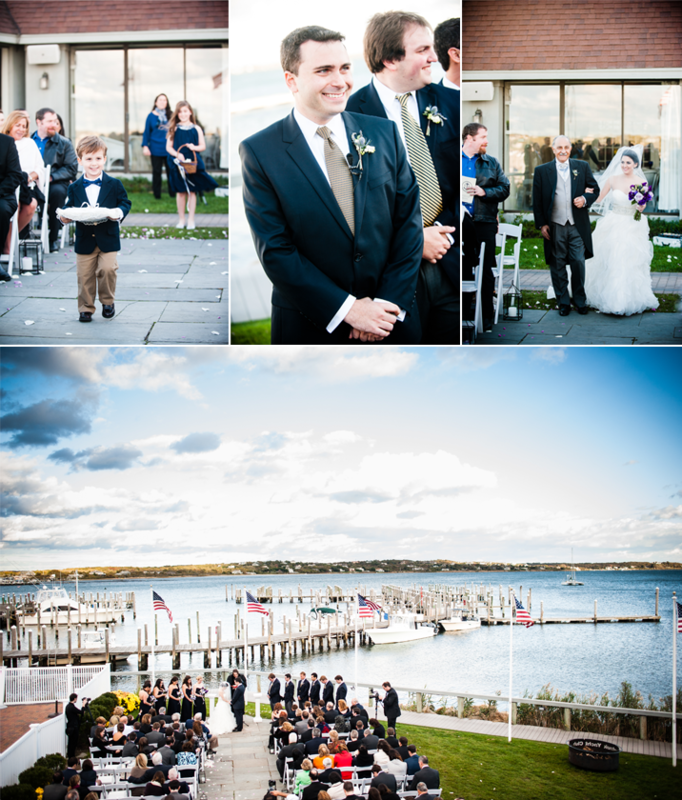 Tory and Randy exchanged their vows on the lawn in front of the white lighthouse. 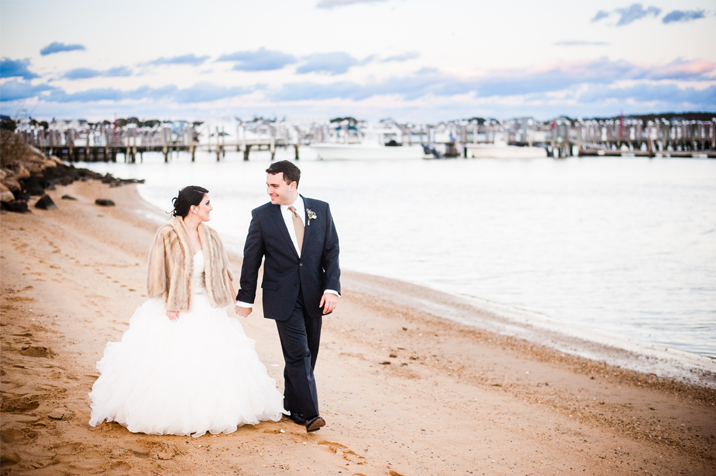 Before the newlyweds headed to their reception we stole them away to kick off their shoes and enjoy the sunset on the beach. 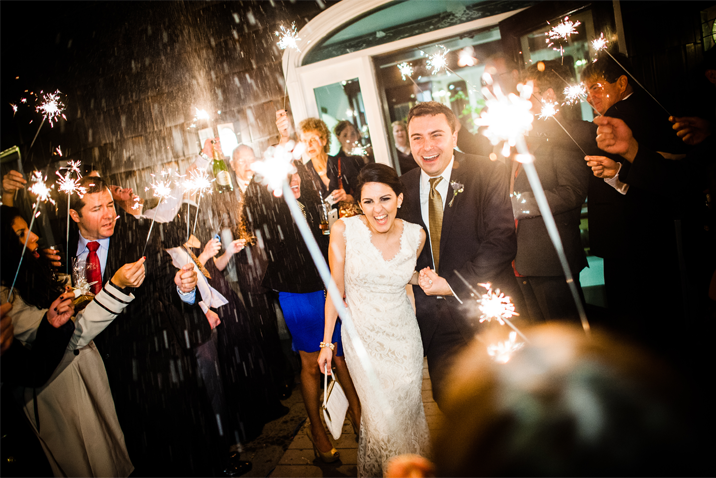 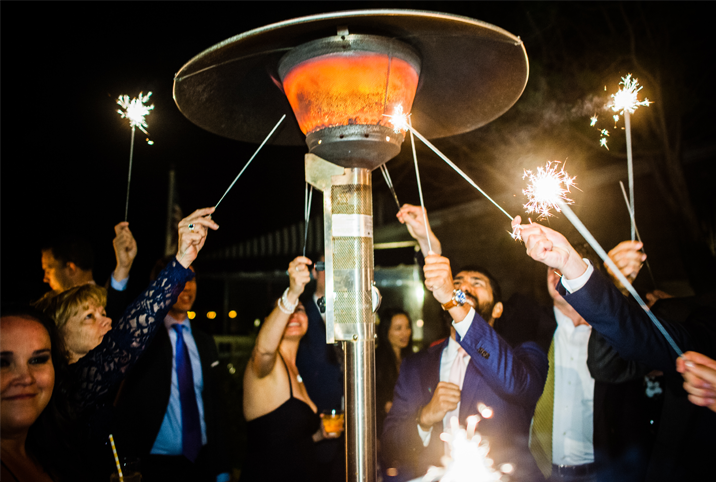 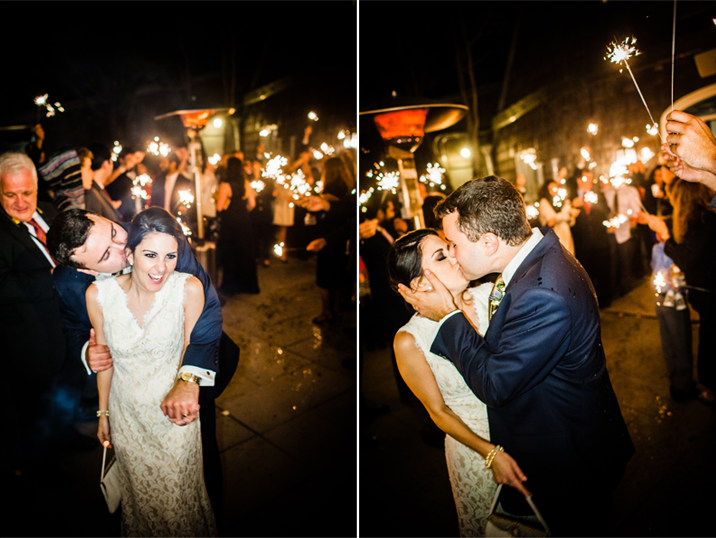 To finish off the night all of the guests lit up sparklers for a big send off.